Ideally located in the natural scenery of Southwest Alentejo and Costa Vicentina Natural Park, Herdade Quinta Natura Turismo Rural is less than 5 km from Aljezur and its renowned beaches and coves. 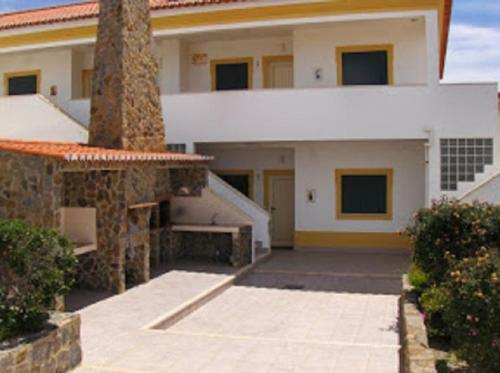 Providing free WiFi access and breakfast, the Arrifana Retreat is a 10-minute walk from the popular surfing beach, Praia da Arrifana. 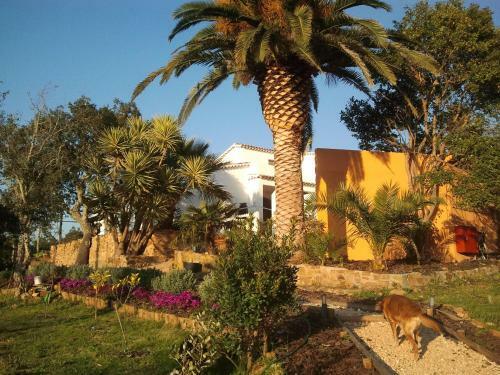 It is located 7 km from Aljezur, within the Costa Vicentina National Park. Offering a barbecue and views of the river, Casa dos Cantoneiros is set in Aljezur. The rooms have a TV with satellite channels. Certain rooms include a seating area to relax in after a busy day. 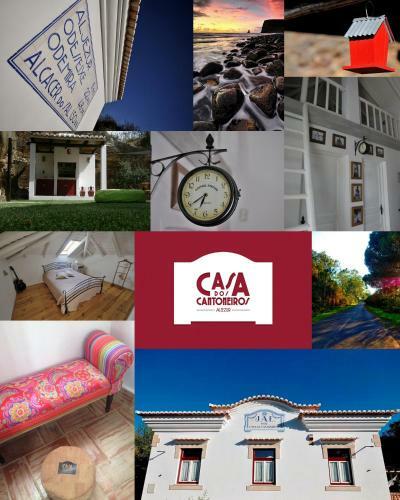 Situated in Costa Vicentina Natural Park, Casa Do Canal is less than a 10-minute drive from Canal Beach. It offers 2 self-catering houses surrounded by gardens and equipped with free Wi-Fi. 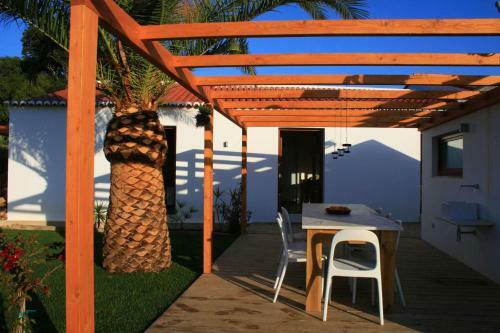 Located in Aljezur, this apartment features a barbecue. The unit is 27 km from Lagos. Free private parking is available on site. The kitchen features an oven and a microwave and there is a private bathroom. A TV is offered.